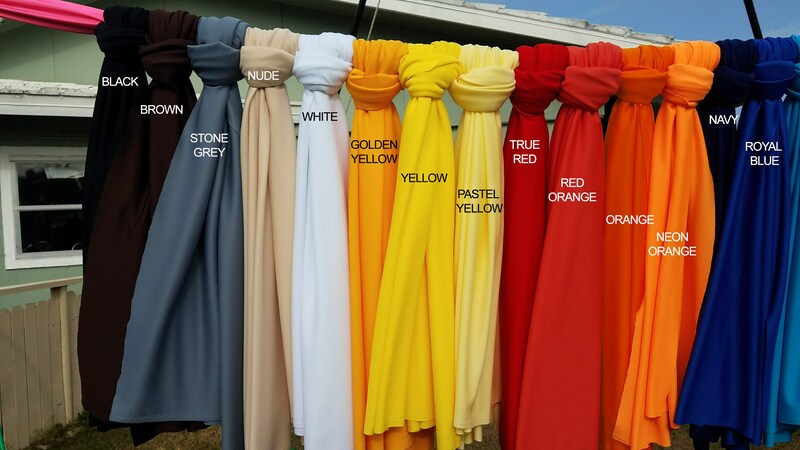 -Fabric is a Polyester Interlock blend that has great stretch and bounce for aerialists needing more give during drops etc.. We recommend this high stretch fabric mostly for experienced aerialists and high ceilings! 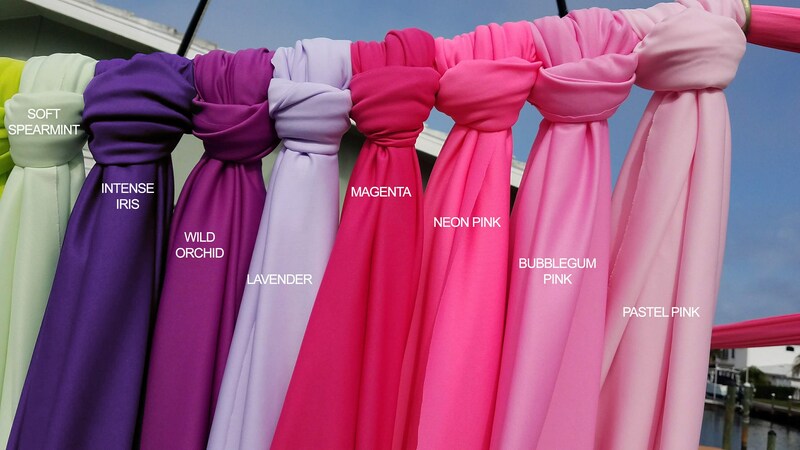 This fabric is best as long silks and aerial slings. It is superb for big drops! Fabric has been break tested and approved for aerial use! 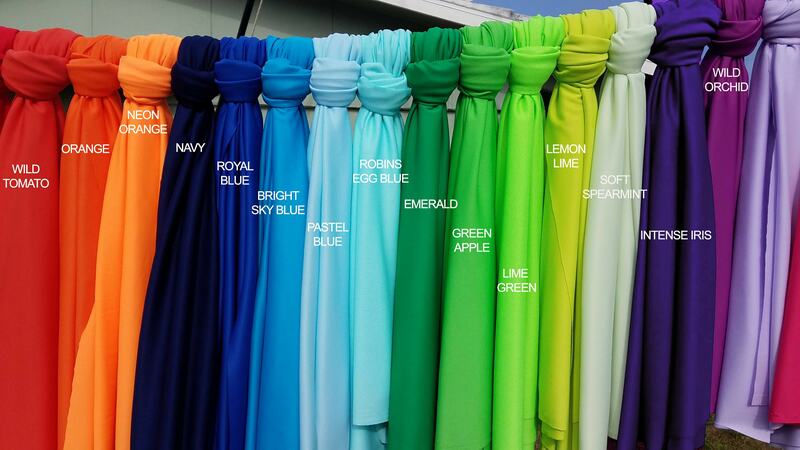 -I do not recommend it for aerial yoga use, if you need aerial yoga fabric then check out our low stretch material. 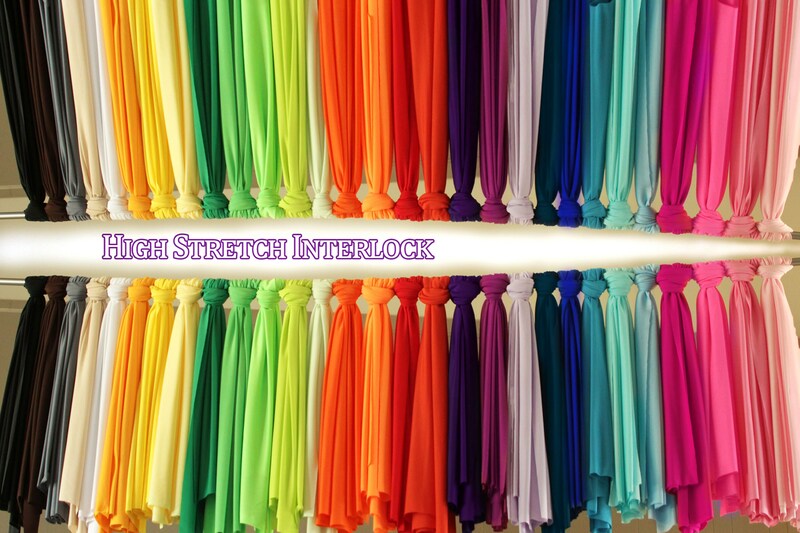 We also recommend low stretch fabric for beginners as it easier to learn on. 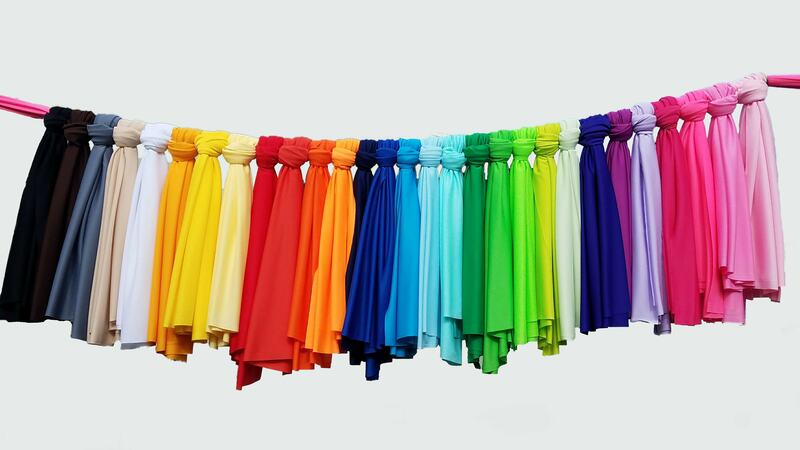 -This material is 60" wide, durable and machine washable! You can cut the fabric safely without the need for searing. I would recommend using very sharp fabric scissors and keep the material taut while cutting. Machine wash and dry like a delicate! Detailed instructions for care come with the package! Great quality, beautiful color & the seller is professional, sweet & so helpful! Couldn’t have asked for more.